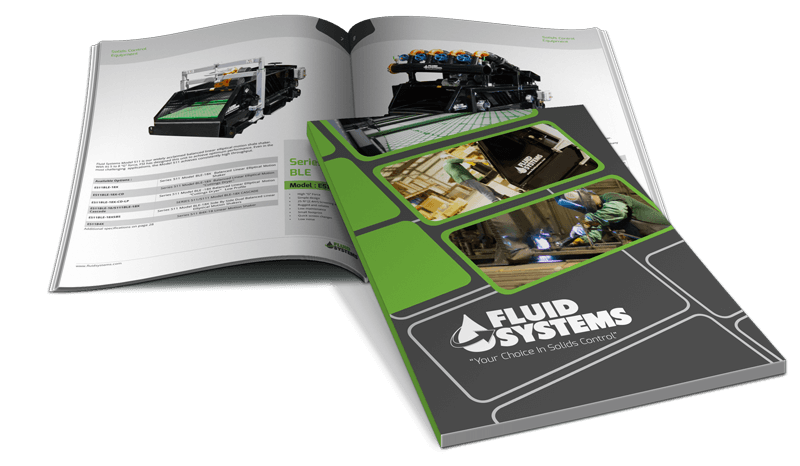 Fluid Systems, Inc. | User Friendly Equipment for the Oil & Gas, Mining and Industrial industries. See where we will be exhibiting next! 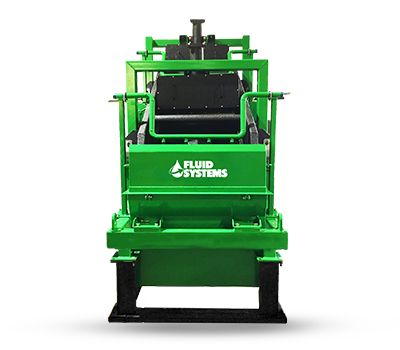 For over 30 years, we have been a global provider for solids control, screening, and process technology. 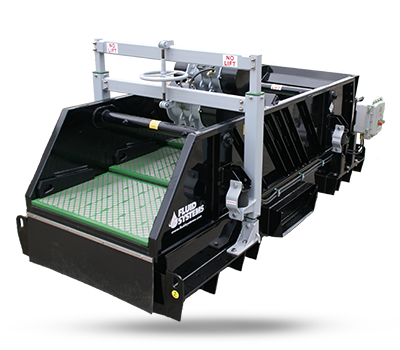 From our humble beginning as one of the first companies to introduce Linear Motion Shakers, we now offer a complete product line for your complete mud and process systems. 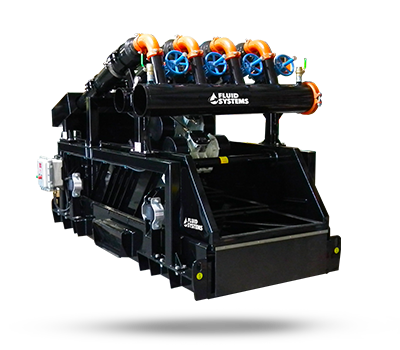 Enter your email address below to browse the entire catalog of over 100 products for Solids Control & Waste Management equipment offline.